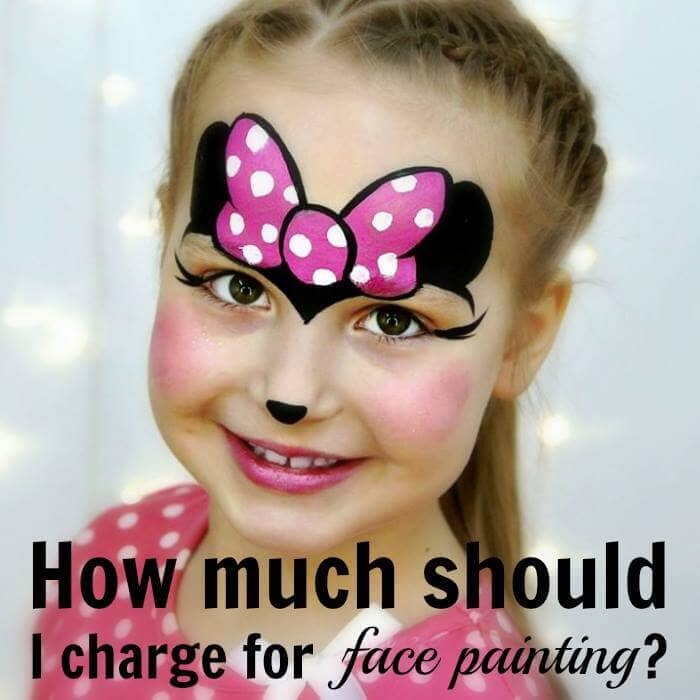 So you wanna be a face painter… well, the lazy days of getting by with painting simple ladybugs and hearts on kids cheeks are long gone. The jig is up! 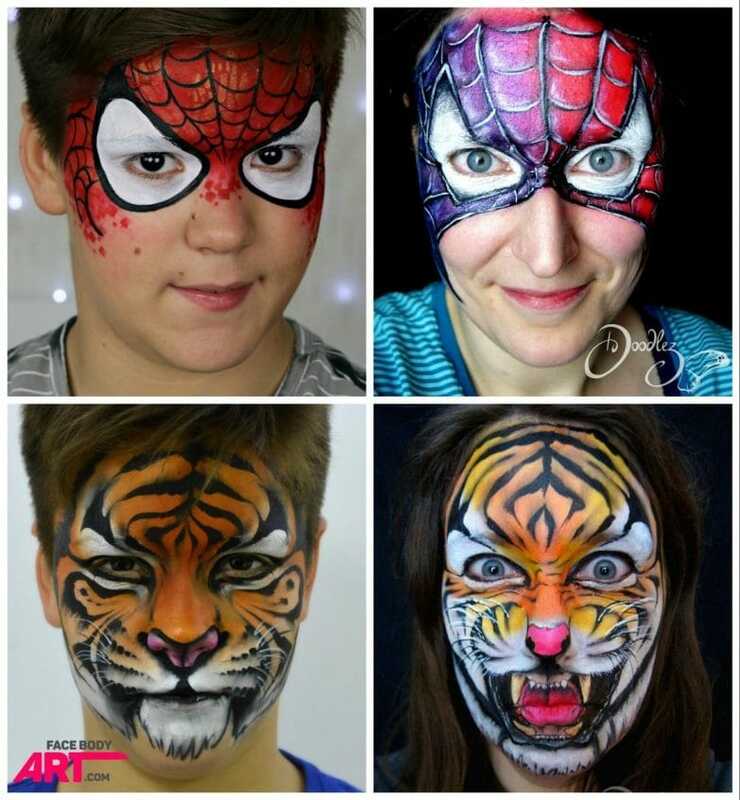 And shows like Skin Wars and websites like Instagram and Pinterest are showing the masses just how amazing the world of face and body art can be. So how do you make your mark amongst a sea of talented artists? How are you supposed to compete? You’ve got a lot to learn, but let’s not get ahead of ourselves, ok? You have to start with the basics. I’m talking brush strokes here. 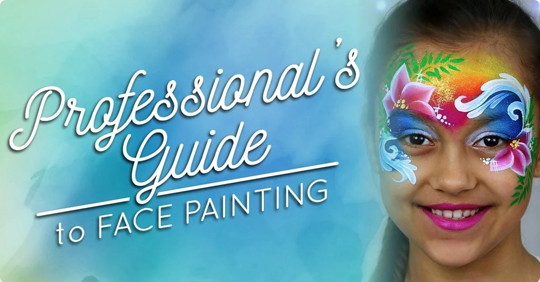 Face painting is different from other forms of painting. You’ve got a living, opinionated, 3-dimensional canvas. When transitioning from amateur to professional, there are sometimes bad habits you’ll need to correct. 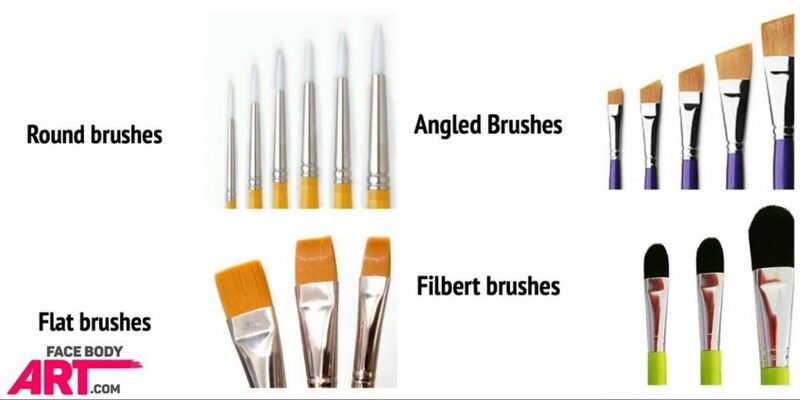 Things like proper position of your paintbrush, organization or use of substandard paint and products. Don’t Miss Out: Subscribe today to receive expert tips and tricks, fresh face painting ideas, step-by-steps, and more. There are a handful of basic strokes that you will need to master in order to utilize more advanced (and very basic) techniques. Daily practice of these strokes on your arms, legs, or a practice board will help you achieve the muscle memory to make them second nature. Clean brush work takes your designs from amateur to professional and will enable you to speed through your line much easier. 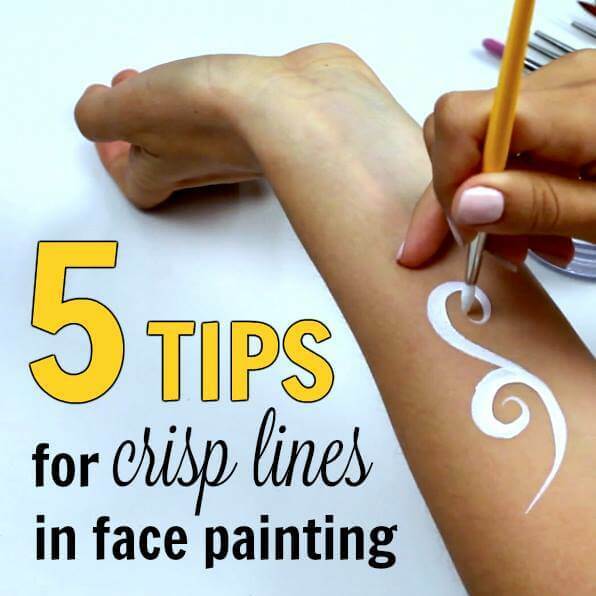 Take a moment and read “5 Tips for Crisp Lines in Face Painting” to help you enhance your work. Using cheap brushes is fine if you’re just volunteering. But do you honestly believe you can achieve greatness with a multipack of acrylic paint brushes from Walmart? (NOTE: Do you feel like your sloppy linework is ruining your face painting designs?  Don’t worry! We’ve got you! 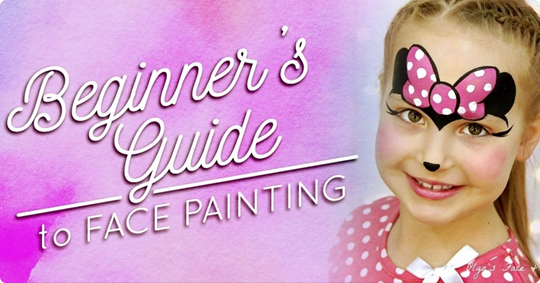  Linework is the KEY SKILL that must be mastered to obtain flawless results in face painting.  Take our FREE “Improve Your Linework in 3 Days” workshop! We guarantee that completing this workshop and implementing the proven and tested methods within will boost your linework to a whole new level! Get started now. If your intent here is to be at the top of your game and achieve quality professional results (of course it is, why else would you be reading this?!) then you must understand the importance of using proper quality tools. There are several amazing brush companies out there. Loew Cornell, Mehron and several other great brands can be purchased from your favorite online supplier. 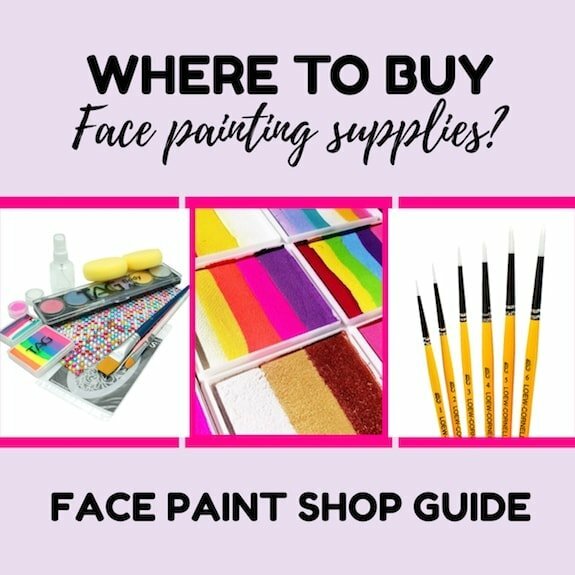 You can also purchase name-sake specialty brushes from The Face Painting Shop, Marcela Bustamante’s new line at Blazin’ Brush or the lovely new angled brushes we recently tested from Facepaint Stuff (they just added US shipping!). Tip: A complete lesson on brushes, brush types, their various uses and applications can be found in Module 6, Part One of our online course! It’s a must-read! There are a multitude of sponges with various textures and densities to use in your work. You’ll need a few basics to begin with. Medium density large pore sponges cover large areas and hold a lot of paint. 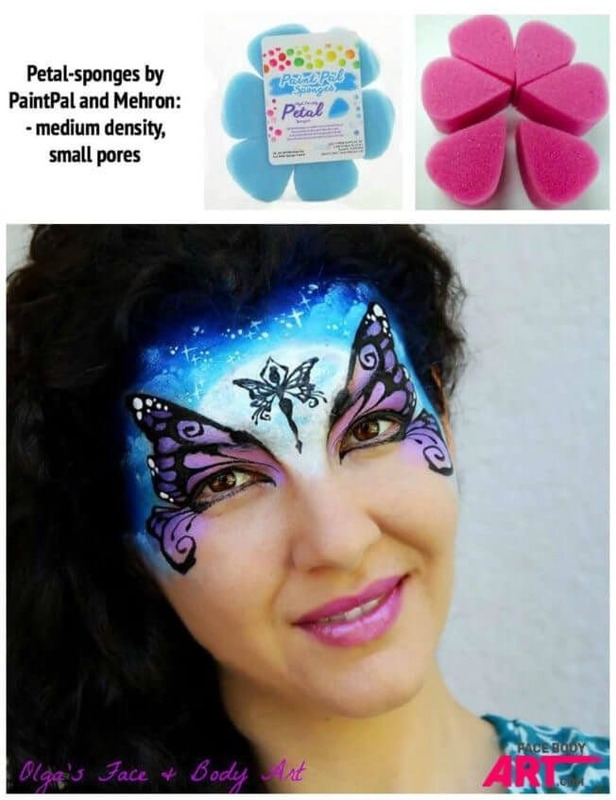 Softer small pore sponges are excellent for applying split cakes for masks, tigers and more. Petal sponges are made from the same material as the small pore sponge, but their unique shape enables quicker sponging for shapes like butterflies and fairy wings. Our article “How to Choose the Best Sponge” will help you narrow down where to best to put those hard earned, paint-stained dollars on some quality sponges! It’s important to have a variety of colors to help you achieve most beautiful results. While it is REALLY REALLY REALLY easy to go nuts and try every color… you need to start with a good selection of basic colors that you’ll frequently use and build up from there. When you sign up for the school, you’ll get access to our extensive knowledge of current paint brands, colors and we will even help you understand best applications for different types of paints. This will help save you from wasting your hard-earned money on substandard products. Professional set up of Lenore Koppelman. A kit like this can take years to build. A quality black for both line work (primarily) and for background work in certain designs is imperative. A good waxy white for highlighting, background work, and embellishing as well. 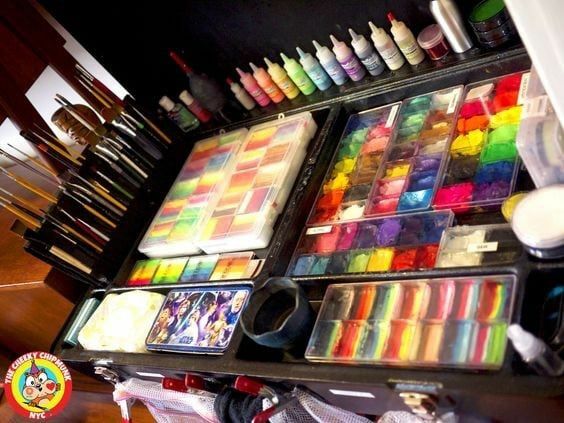 Check out Diamond FX, Wolfe FX, Cameleon and Kryvaline brands for the best waxy whites and blacks for linework. We also recommend a good basic blue, red, yellow, green and pink. The amount of designs you can achieve with these starter colors is huge. Then spread out from there. Using split cakes is a fun way to create beautiful designs. Observe as your clients are amazed at the beautiful techniques you are able to accomplish with split cakes and one-strokes. Look at the work of other artists to get an idea of what split cakes you’ll need to achieve the same beautiful designs. 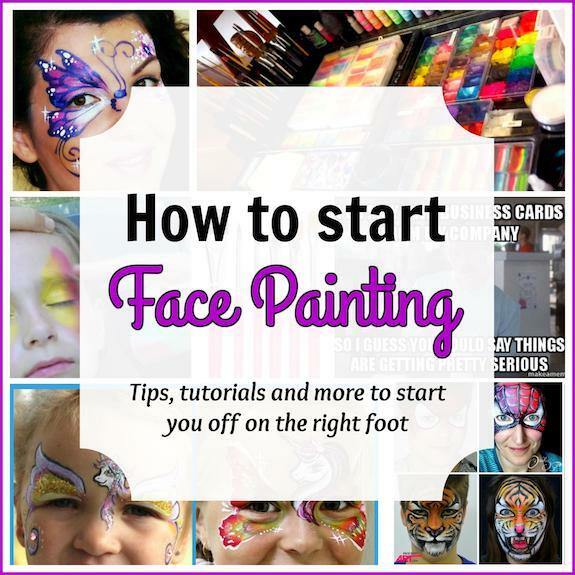 Knowing your paints and how to use them is of the highest importance, we recommend “How to Activate and Use Face Paint” to help you fully understand your products. Whether you are living in a rural area or a booming metropolis, the opportunity for educating yourself in your craft is right at your fingertips! 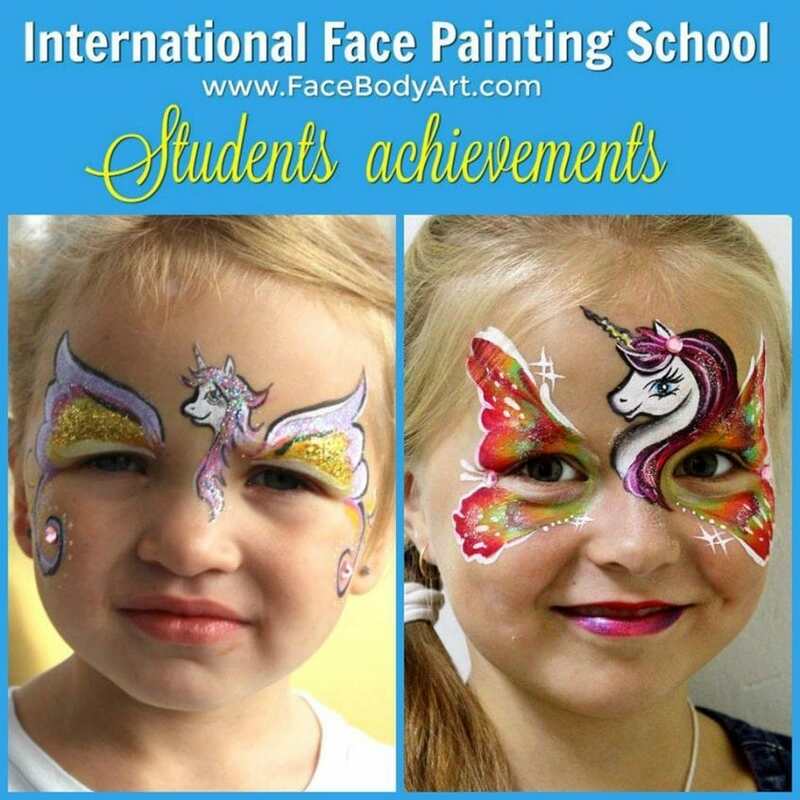 The International Face Painting School is available to give you a comprehensive online training and education with personalized help from accomplished artist instructors that will improve not only your painting, but your skills and confidence as a business owner. Tip: Before and after work of our student, Kristina Zagulina. There are so many options for growing your skills! There are a host of extremely talented artists who travel the globe putting on amazing conventions and workshops where you can learn about new techniques, products and learn from famous artists themselves. The bi-annual FABAIC convention and The Australian Body Art convention are two of the biggest events. You can also check out EFABE in Netherlands, JAMvention in Belgium, UK Face & Body Art Con in UK, BOPCA in Costa Rica, Bodyssey in Canada, Kidvention in Washington DC (USA), and FPBA Convention in Missouri (USA). If you can make a way to save up for one of them, you’ll be awestruck over what you can learn and experience there. Smaller workshops are held in cities and countries all over as well! Be sure to follow your favorite artists on social media to look out for workshops in your area! But the REAL work begins at home. 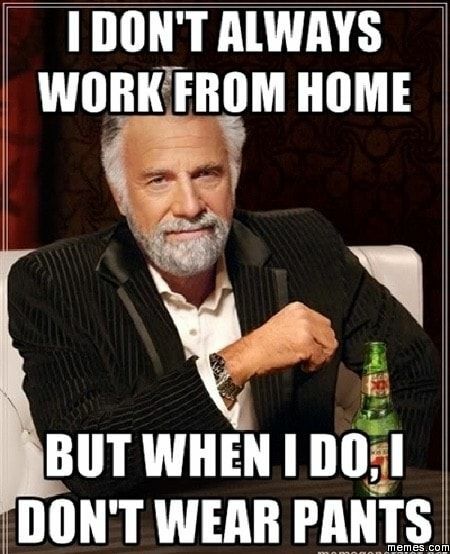 In your yoga pants. With that applesauce, your toddler threw in your hair at breakfast. Practice! Linework, new designs, or what-have-you at home. Practice boards, practice heads, paper, legs, your children… the more repetition you engage in, the more natural and free flowing your designs will be. 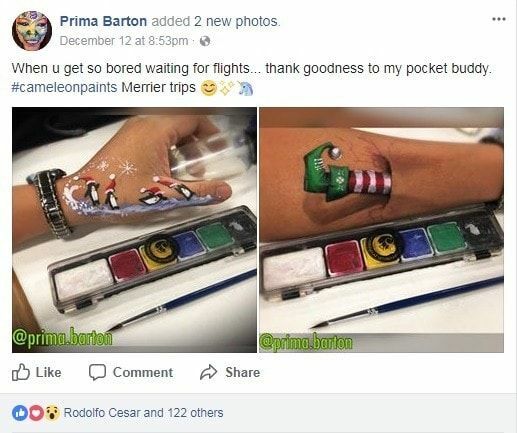 Tip: Artist Prima Barton carries her Cameleon pocket buddy palette everywhere and utilizes “wasted time” to practice! Youtube has a ridonculous amount of the most wonderful FREE tutorials from a slew of amazing artists. I often watch them while I’m waiting in the car for my kids to get out of school. 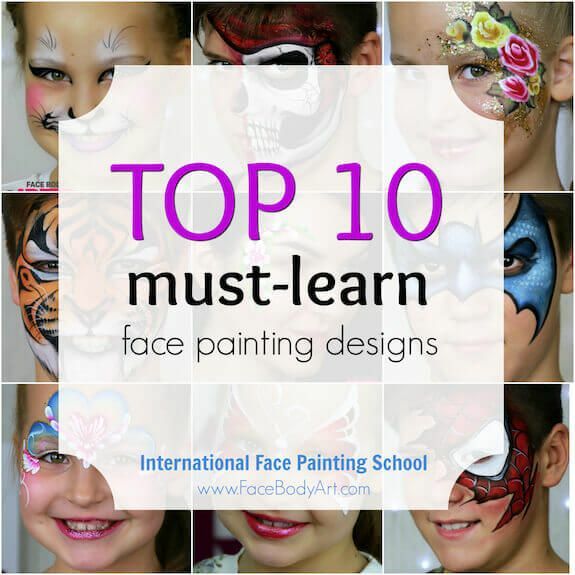 Check out the International Face Painting School YouTube channel to get you started. 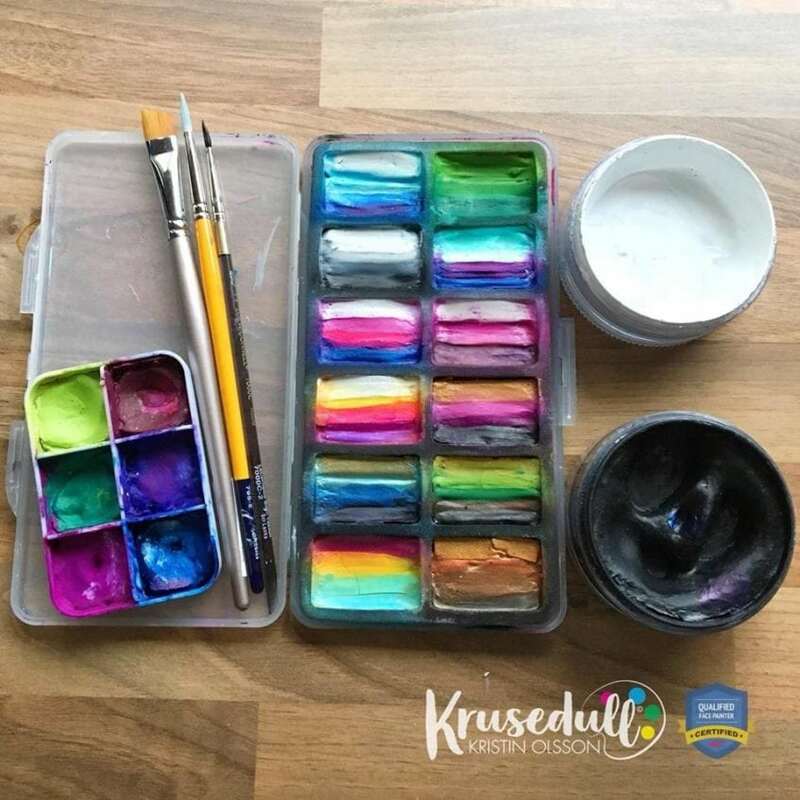 Mini-kit by Kristin Olsson that helps her engaged in everyday practice no matter where she is. Every artist has a signature style. If you don’t know what yours is yet, don’t worry! That’s part of the journey. 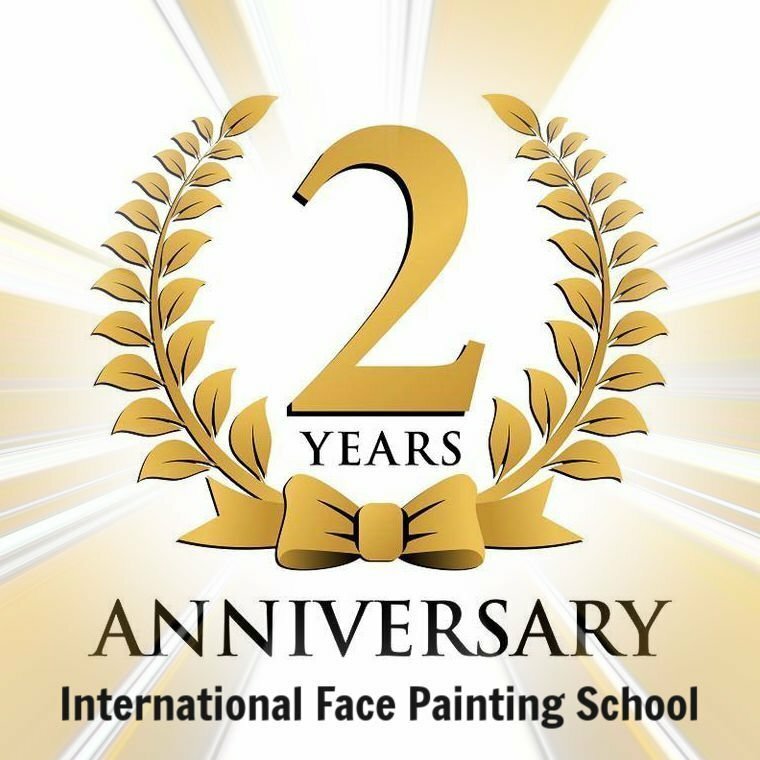 The International Face Painting School Curriculum was carefully developed by renowned artist Olga Murasev to help you do just that! Not only will you learn important fundamentals that will serve as building blocks for your designs, you will also learn to cultivate and developed a style that is all your own. Recreating a design by a famous artist is challenging and fun, but at the end of the day, I want to be the artist that others are working to emulate! Original designs from the International Face Painting School on the left, and their creative renditions on the right, by student Nanette Gries. We interviewed one of our amazing students, the talented Nanette Gries. I wanted to create a new classic Spiderman mask. I googled and realized that Spiderman’s costume is not only red, but also blue. So I decided to choose both colors for the mask. Furthermore, a picture from the “new” Spiderman (Homecoming) gave the inspiration for the kind of 3D look of the mask, where I played with lights and shadows. The blending technique that I learned in School helped me a lot while creating this design. Especially how and where to blend, both the background and the stripes. I had this idea of a roaring animal in my mind, where the open mouth with teeth is painted. After Olga showed her brilliant work of a roaring bear, I decided to do the same with the tiger homework. The difficulty was that the nose and muzzle area were not placed on their typical positions. From the Course, I learned to make sketches on the face. This helped a lot to set the right placement. The practice of tiger lines and blending technique as part of the homework was also very helpful to make this design more realistic. And no matter what your current level of painting is, with instruction from the School, you too can create amazing art like Nanette! Get on Facebook, Instagram, Pinterest or your favorite platform and start following artists whose work inspires you! You’ll find that many of them host workshops, create step-by-step tutorials, have YouTube channels and more. And quite frankly, will many times answer questions you may have. Don’t stop there though. Look for inspiration everywhere. Pop culture, famous works of art, nature… your ability to gain inspiration starts with you. Your style is your signature, it’s how people will KNOW your work. Look at these examples of butterflies from different artists. Note how one simple design concept can be interpreted in so many ways. Your most important marketing tool is word of mouth! Happy clients will gladly share your page (and tag you!) 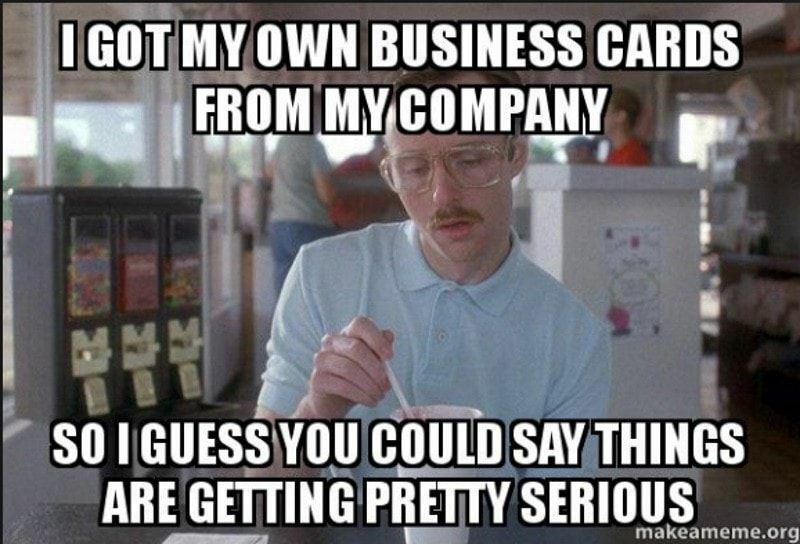 on social media, take and pass on business cards and refer you to their friends. Free advertising! But, if you want to stay consistently booked, you may have some extra work to put in. Research events in your area (Facebook is an excellent tool for this) and contact the organizers to get yourself booked for their events. Meet with other local business owners that could utilize your services for their clients (party planners, party supply shops, photographers, day care centers) and just get creative. Networking will get you in front of people who can utilize you and put you in front of more clients than you can get on your own. Find out if there are any agencies (yes, this is a thing!) booking face painters for corporate clients in your area. Volunteering may not make you any income up front, but if done periodically (do NOT agree to volunteer for every person who asks, you will hurt your business) you can help out causes that are near and dear to your heart and use this as a networking opportunity for potential clients and events in the future. Use this also as an opportunity to try new designs and build up your portfolio!